All GTC members receive four copies per year of our informative newsletter, GTC In Focus, which brings news from the GTC Council, plus information about developments in the industry and products from our sponsor companies. It includes announcements about forthcoming workshops and events, as well as feedback and reports from those that have just happened, and is packed with news and views from members. There are tips, 'funnies' and an occasional look back in history, not to mention advice from our legal and insurance experts, a list of new members and contact details for the people that run the GTC. If you have an idea for an article, or would like to submit a news item or letter, contact the editor Roger Richards on infocus@gtc.org.uk or 07831 615691. 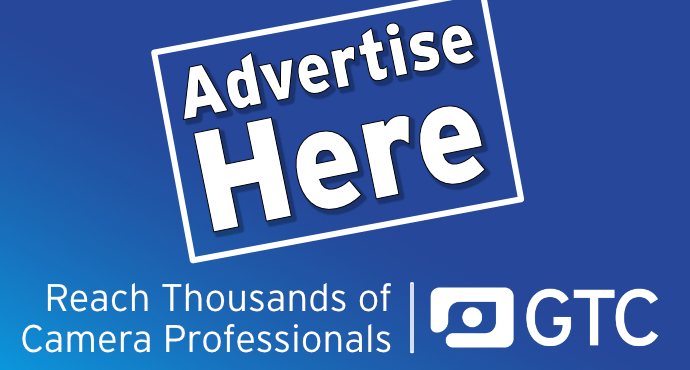 For more information about advertising in GTC In Focus click here. The whole archive of GTC in Focus since 1972 is now available to view. The most recent copy is available online to GTC members only and must be accessed by logging in to the GTC Member Digital Editions section. GTC members can also freely download material from the archive as long as they access the archive through that page. Non-members can also view all issues, apart from the most recent one, by clicking on this link and accessing the whole archive via the menu (top right of the PageSuite screen). We advise not using Firefox to access the PageSuite archive as the functionality is not as good with this platform as with most others. Download of articles and pages from GTC In Focus is possible for non GTC members but permission from the editor is required.